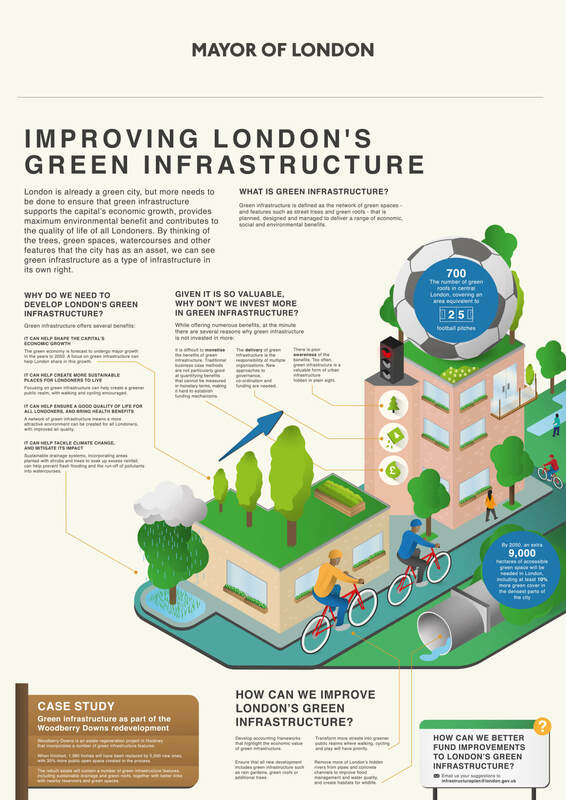 GLA’s aim was to visually answer the question: What will London’s Infrastructure look like in 2050? 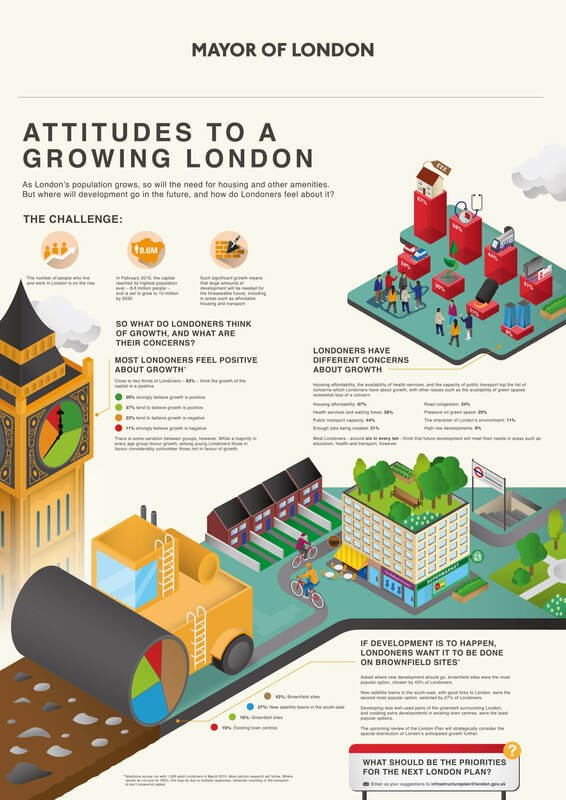 We produced a series of illustrated posters communicating a distinctive and clear vision for the growth of London. 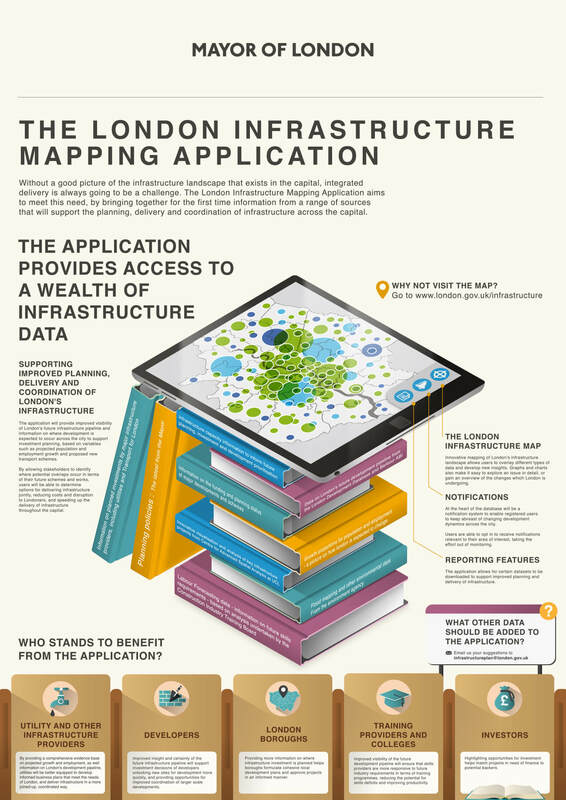 Working closely with the GLA, we distilled a large amount of data and information into 10 A0 sized pieces, each themed around a different topic, such as green infrastructure, water, energy and transport. 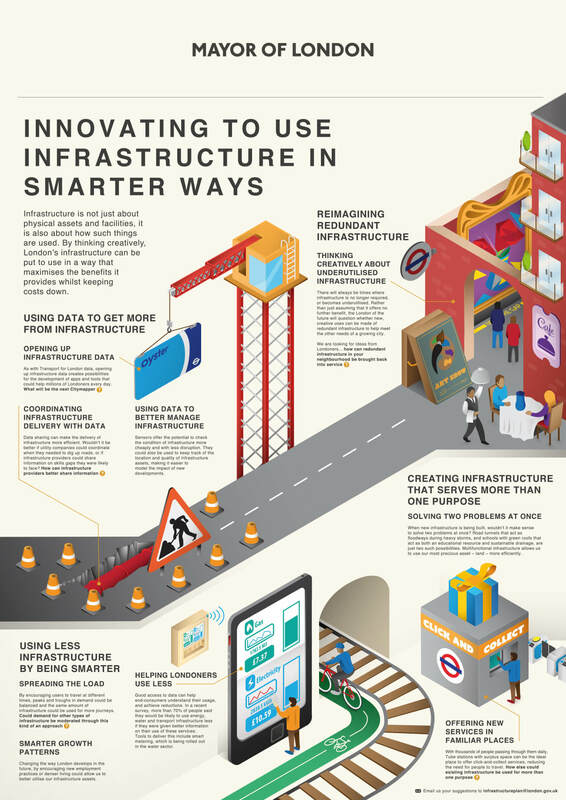 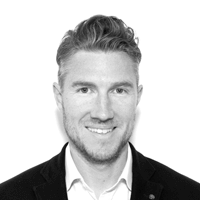 The posters were first presented in front of keynote speakers at the London Infrastructure Program 2050 Conference including then-London Mayor, Boris Johnson. 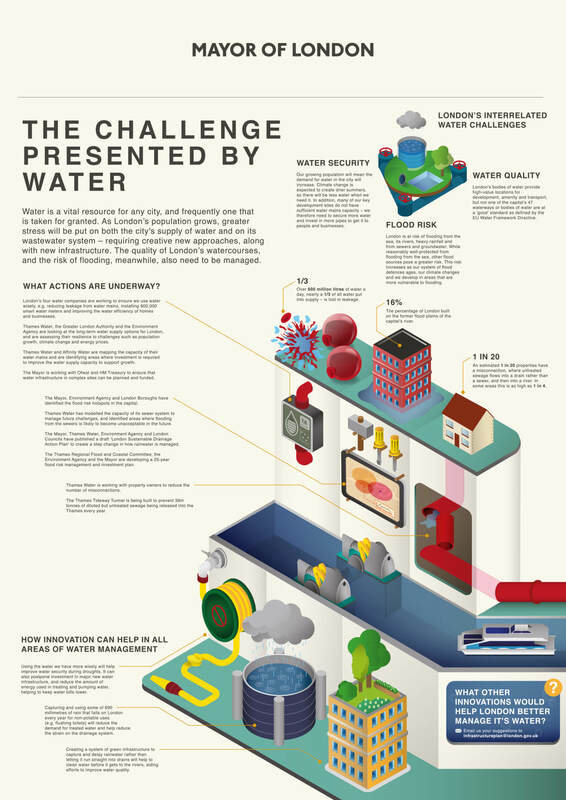 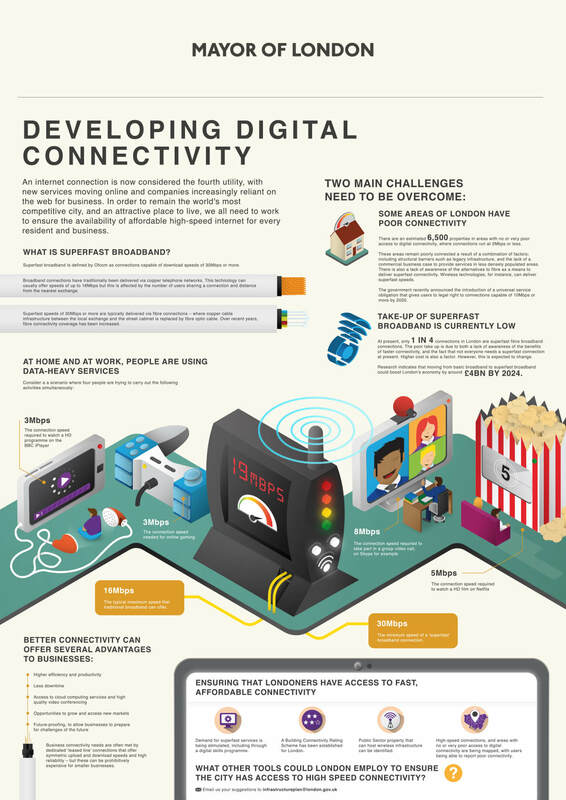 Guests and internal policy makers commented on the engaging nature and simplicity of the communications with requests for the infographics to be sent electronically for later reading.